At Plains Memorial Hospital we want to offer the best service we can. Please call (806) 647-2194 to schedule an or visit our online form here. Sheila Higgins, F. N. P.
Learn more about each provider here. 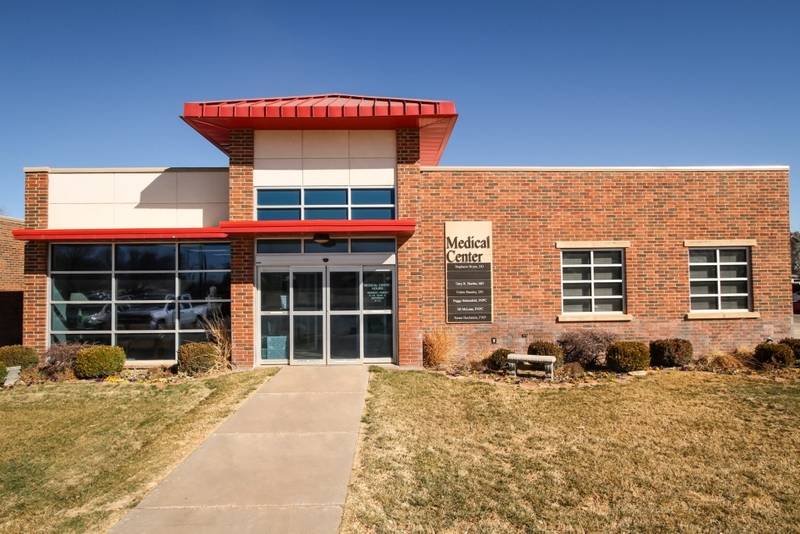 The Medical Center of Dimmitt offers specialty services like Gastroenterology, Cardiovascular, Orthopedic, Telepsych, and Gynecology (Birth Control), and a Mammogram Truck once a month. They also offer sports physicals, wellness and child exams, and Annual Physicals for adults.